All EASTVIEW MANOR homes currently listed for sale in Jupiter as of 04/19/2019 are shown below. You can change the search criteria at any time by pressing the 'Change Search' button below. 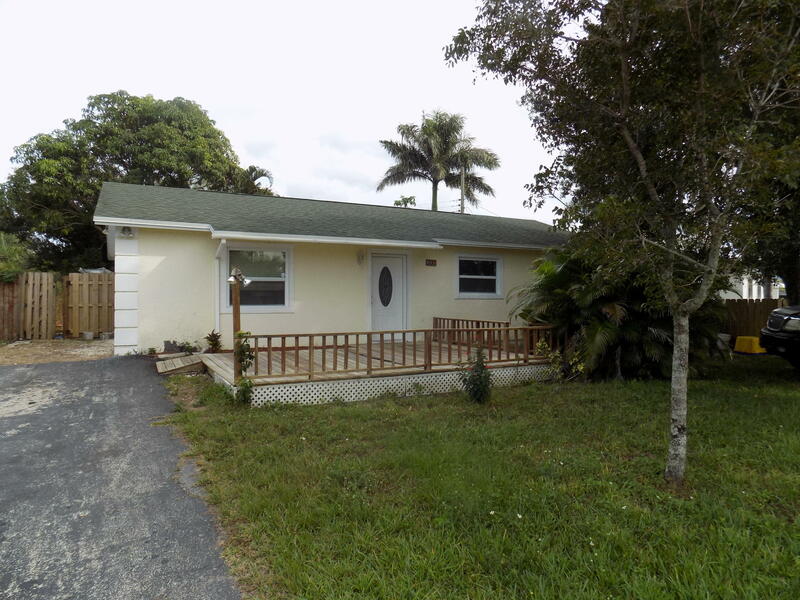 "Great home in the heart of Jupiter with A-Rated schools on an oversized lot perfect for boat or RV storage. Home has a newer roof and A/C and tile throughout."